These powerful words stir deep meaning as we contemplate the future of water in this century and tackle the growing global water crisis. According to MIT researchers, some 52 percent of the world’s projected 9.7 billion people will live in water-stressed regions by 2050. These statistics are hard to fathom and may seem a long time away. However, one thing is clear. The climate is changing as we witness unprecedented severe weather events within our own borders from successive powerful hurricanes to bomb cyclones to long-term droughts to massive flooding. And our century-plus-old water infrastructure systems are taking a beating. This brings me to my main point. When it comes to the future of water, there is one thing on which we all can agree: all humans need access to clean, safe, affordable drinking water. So how do we get there? How do we embrace a new water ethic that values water above all else? These are the vitally important questions that we as citizens of the Great Lakes must ask ourselves because we are stewards of 20 percent of the planet’s fresh surface water. As a first step, let’s take stock of the numerous wake-up calls here in the Great Lakes over the last three years. Top of mind is Flint’s horrific lead crisis, Detroit’s ongoing water shutoffs, Toledo’s toxic algae water emergency, and growing cases of legacy groundwater contamination sites across the region (e.g., Wolverine). What all of these avoidable tragedies have in common is our collective failure to safeguard our drinking water sources. We can no longer afford to have a relationship with water where we treat it as a commodity or industrial dumping ground. Time has run out. 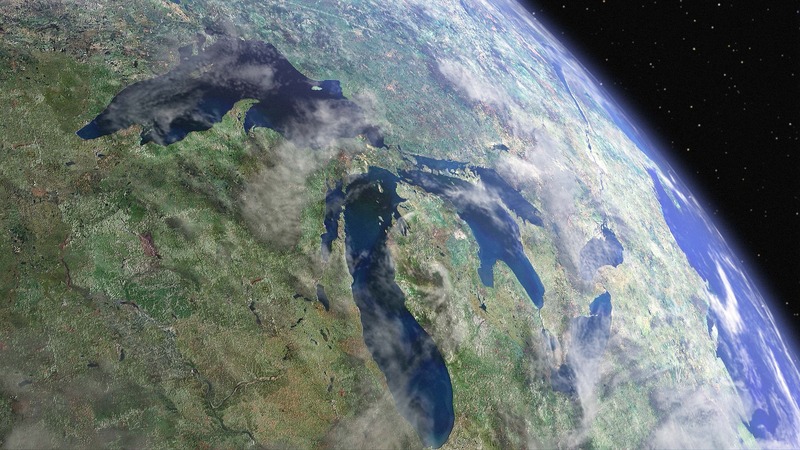 Logically, a water-rich region like the Great Lakes would have a deeply ingrained water ethic. On the other hand, maybe it’s the very fact that we have so much that causes us to take water for granted. 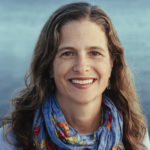 Nevertheless, the moment has come for us to embrace a new water ethic; one that places water at the center of all decisions about food, energy, land-use, transportation, and community. This must be our resolve going forward if we are serious about protecting these majestic waters.